There's a new Nexus in town (another one) today, and this one's headed straight for the big screen: as in, your TV. 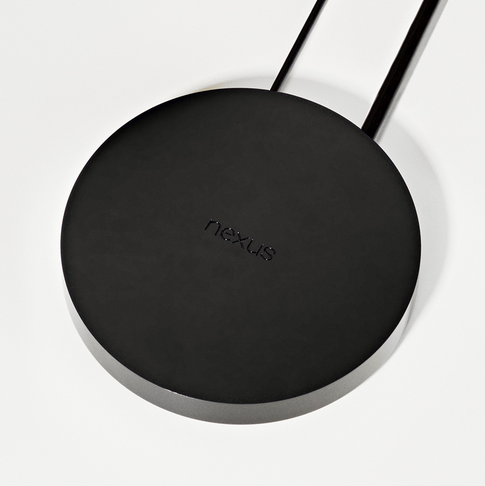 The Nexus Player runs Android TV with a 1.8GHz quad-core Intel Atom processor and talks to the web via a 2x2 AC Wi-Fi connection (there is no ethernet port). It's built in "collaboration" with ASUS. Connecting to your TV is accomplished via HDMI. 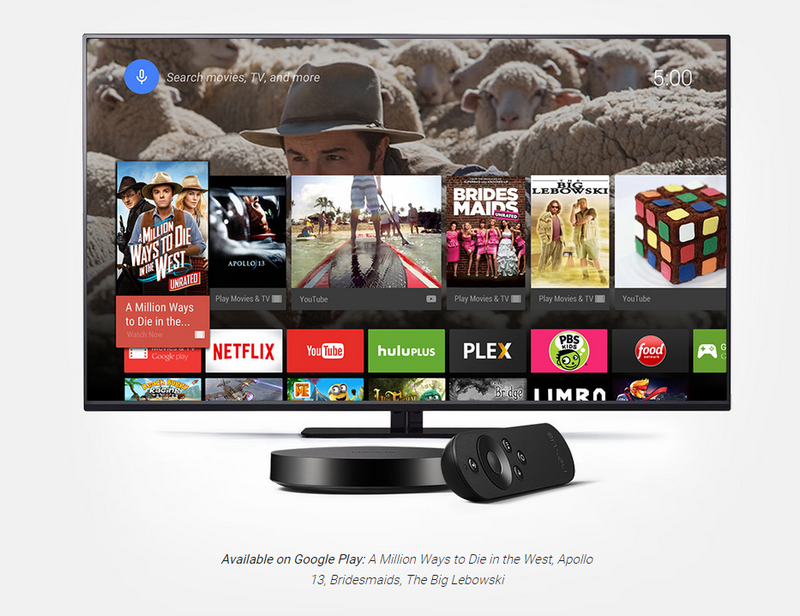 The Nexus Player will ship with full Google Cast (aka Chromecast) capabilities baked in, essentially negating the need for a Chromecast on the connected TV. It will, of course, be more expensive, but we have no idea just how expensive that will be edit: $99 for the Player, $39 for the gamepad. Nexus Player pre-orders start October 17th, with retail availability on November 3rd. Detailed specifications include a PowerVR Series 6 GPU, 1GB of LPDDR3 RAM, 8GB of storage, Bluetooth 4.0, Wi-Fi a/b/g/n/ac (2.4/5GHz), a microUSB port (external storage??? ), and HDMI 1080p out (confirmed). The processor is a Silvermont 1.8GHz quad-core, probably the Z3560 - which is quite powerful. You can read more about the Intel-specific features in Intel's blog post, here. There's also a Bluetooth remote with a built-in microphone for voice search (it takes AAA batteries, booooo). 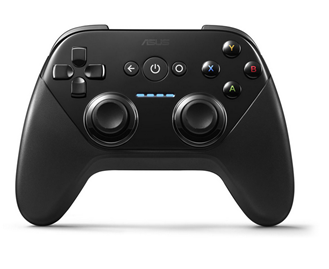 And this gamepad thing, which Google's product page proceeds to not elaborate on in any way. 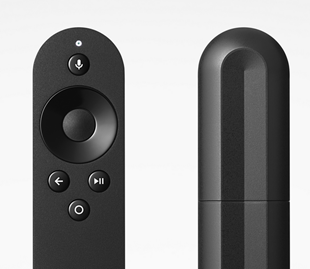 But yeah, that's Nexus Player - we'll undoubtedly get more details once pre-orders start.